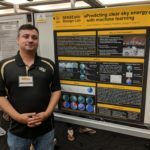 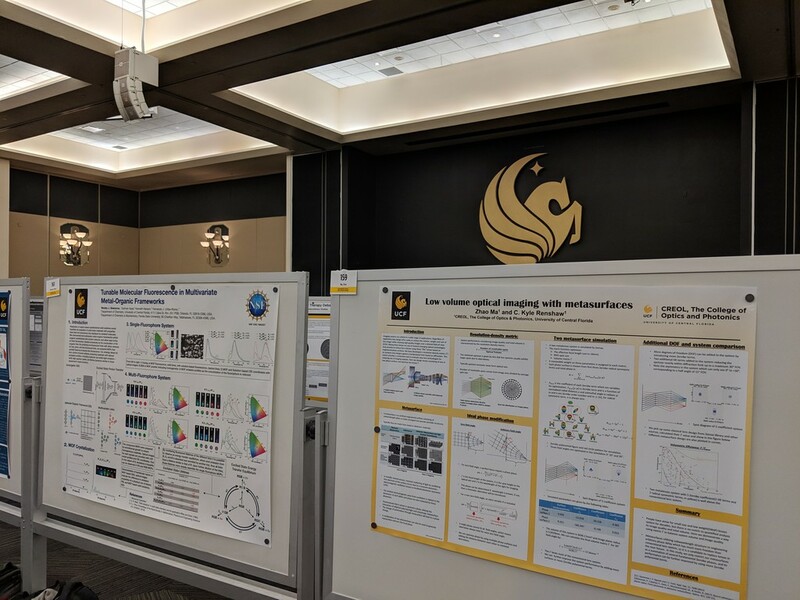 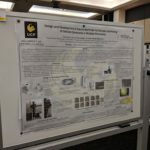 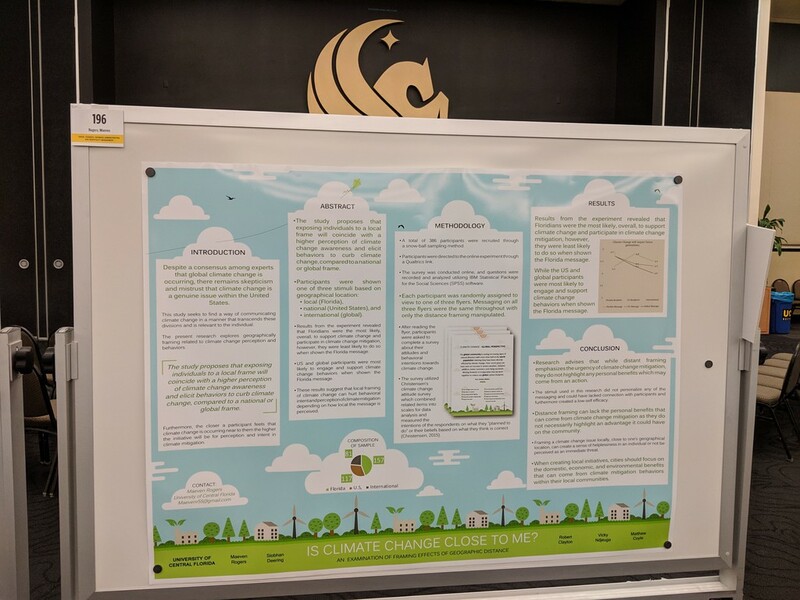 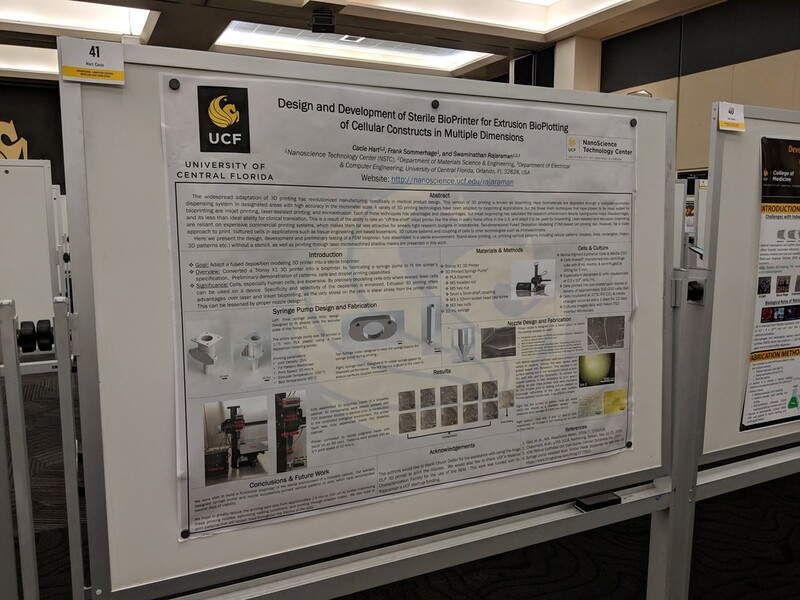 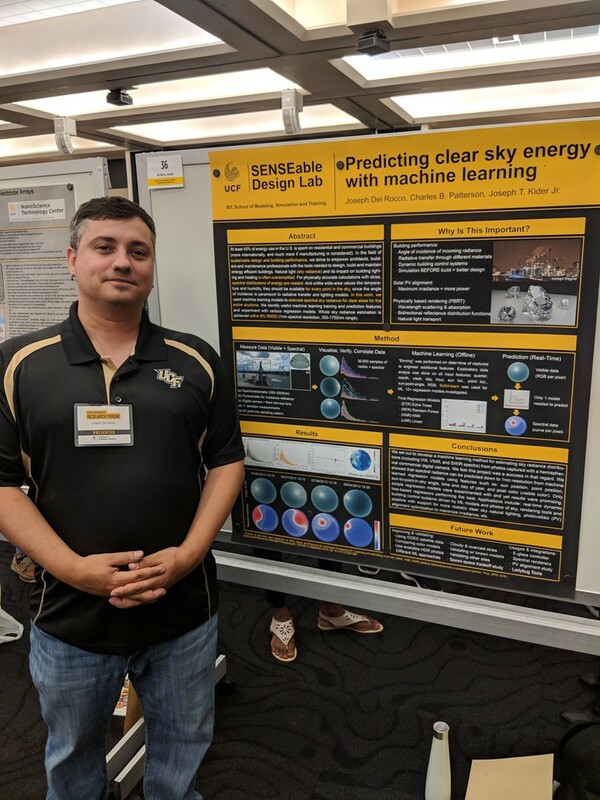 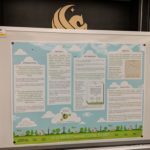 Participated in the UCF Graduate Research Forum this year. 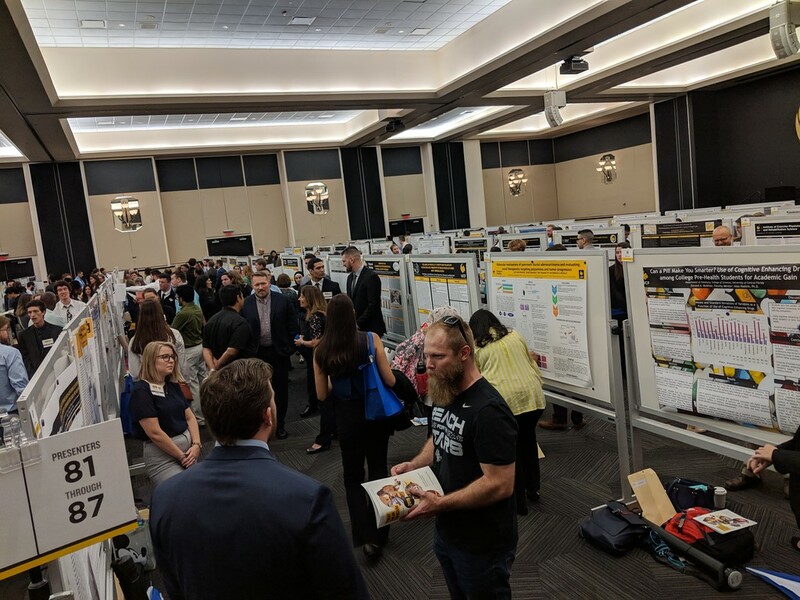 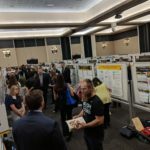 Hundreds of graduate students presented some of their research in poster format, in a ballroom at the student union. 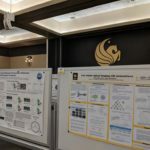 Judges came by and delved into the topic with each participant. 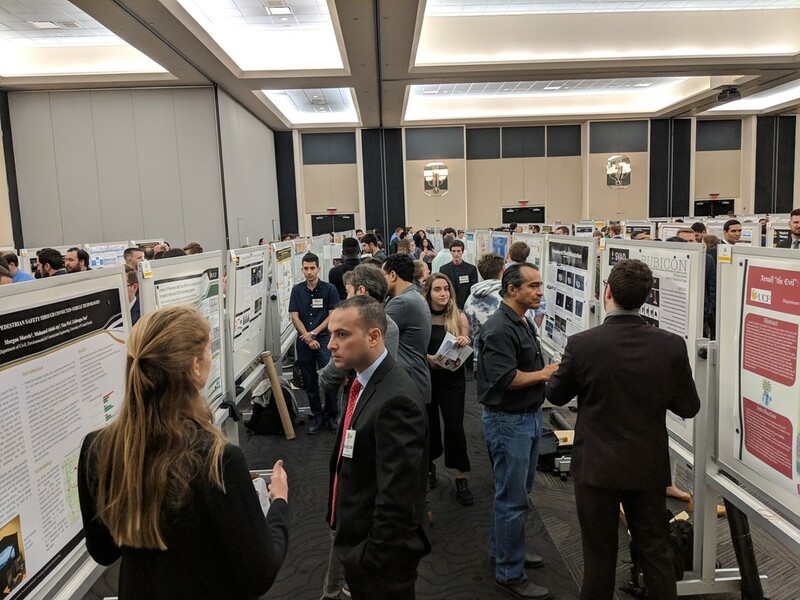 It was really nice to see so many budding scientists and so much interest work taking place, all on the same campus. 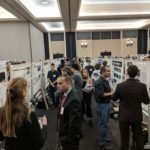 Majors and topics I never really thought were represented. 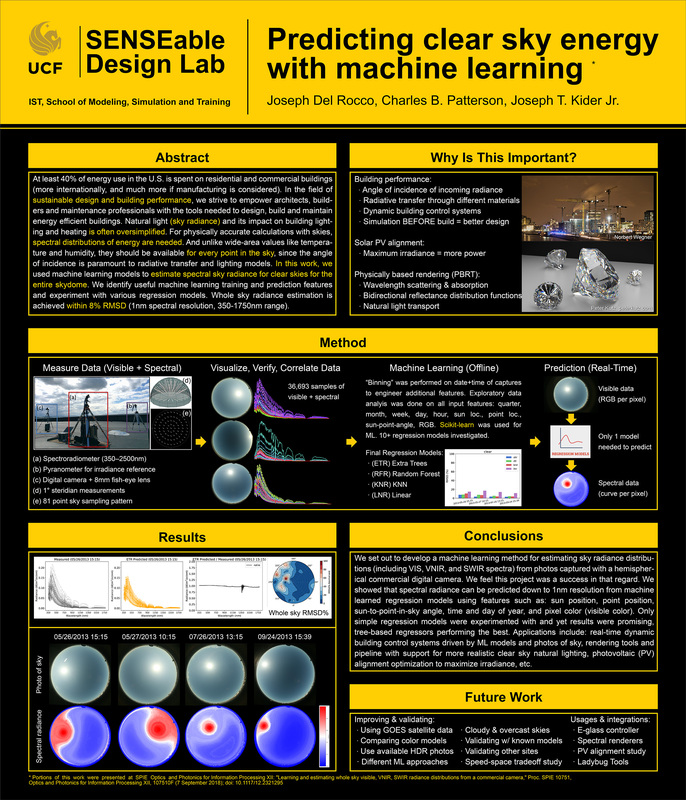 If interested, here is the poster I presented.